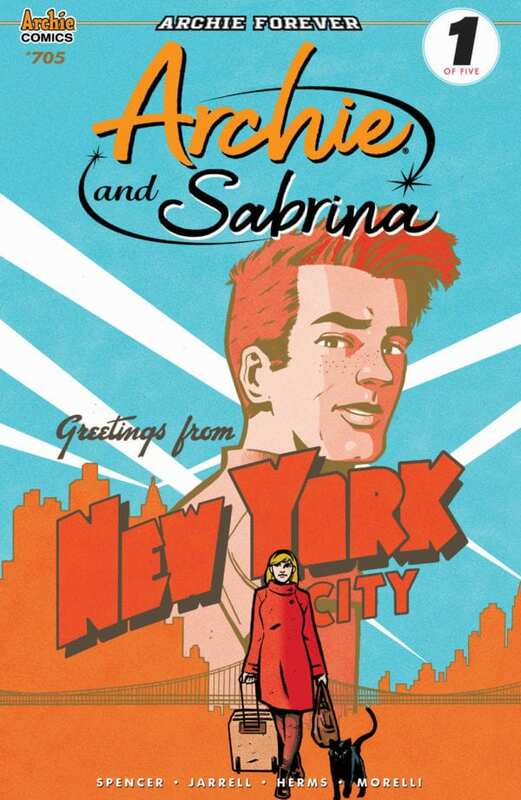 The top secret comic book couple of the year – Archie Andrews and Sabrina Spellman – are finally set to take things public this May in Archie #705, with the long-running series retitled Archie and Sabrina to celebrate the occasion. 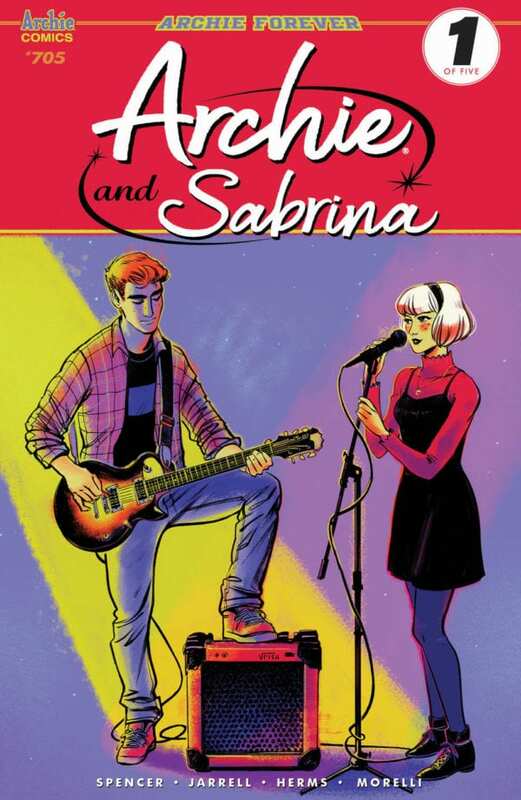 Fans of the hit shows Chilling Adventures of Sabrina on Netflix and Riverdale on The CW have been clamoring for a meet-up between the two worlds and it’s been secretly happening in the pages of ARCHIE ever since writer Nick Spencer took over with the monumental issue #700. In the new storyline, this historic budding romance will be out in the open for the first time, brought to life by artist Sandy Jarrell, colorist Matt Herms, and letterer Jack Morelli. Archie #705 – a.k.a. 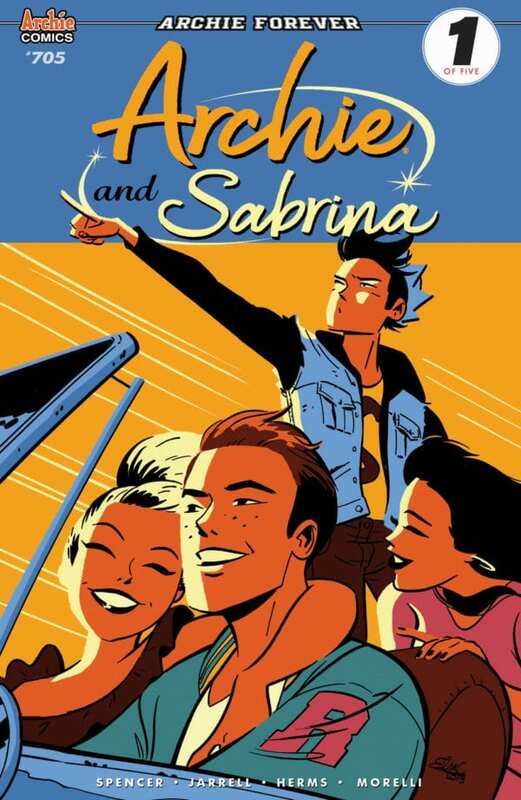 Archie and Sabrina #1 – will go on sale in May.